Donn calls weekly for the Chico Diamond Dancers (Chico, Ca), Krazy Squares (Gridley, Ca) and Cal Vet Ridge Runners (Paradise, Ca). He began calling in Sacramento, California in 1966. 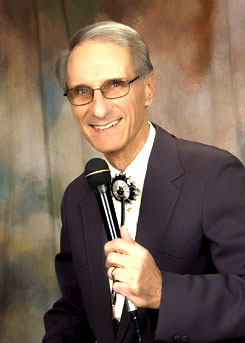 Donn currently resides in Paradise, California but travels throughout the north state to call for church organized gatherings, corporate events, private parties, and an occasional unusual celebration.